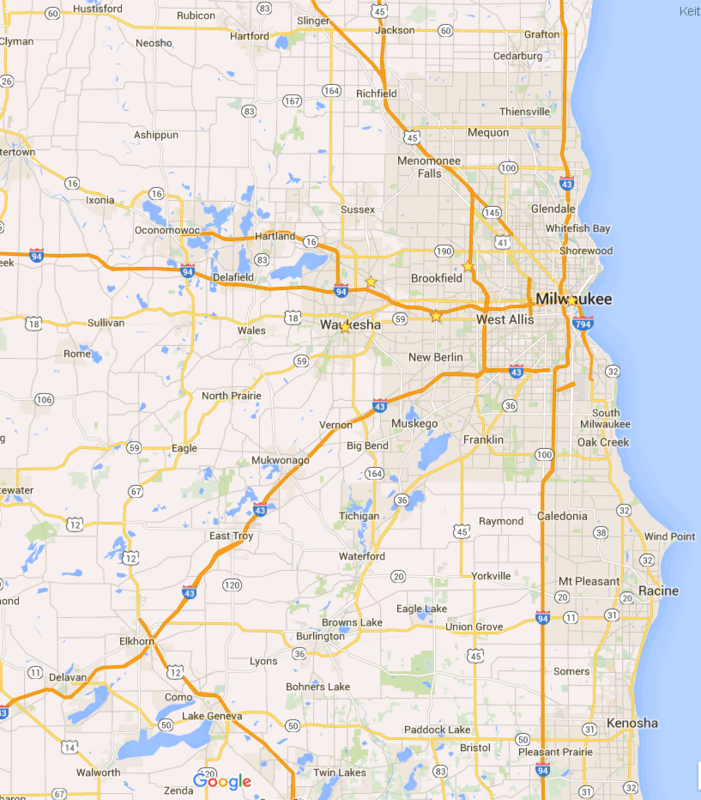 White Doves – our Southeastern Wisconsin service area for displays and release ceremonies – is shown on the following map. We will service communities a bit outside of this area for a modest surcharge, provided flight time is sufficient for our doves to reach home during daylight. We treat our Doves well. 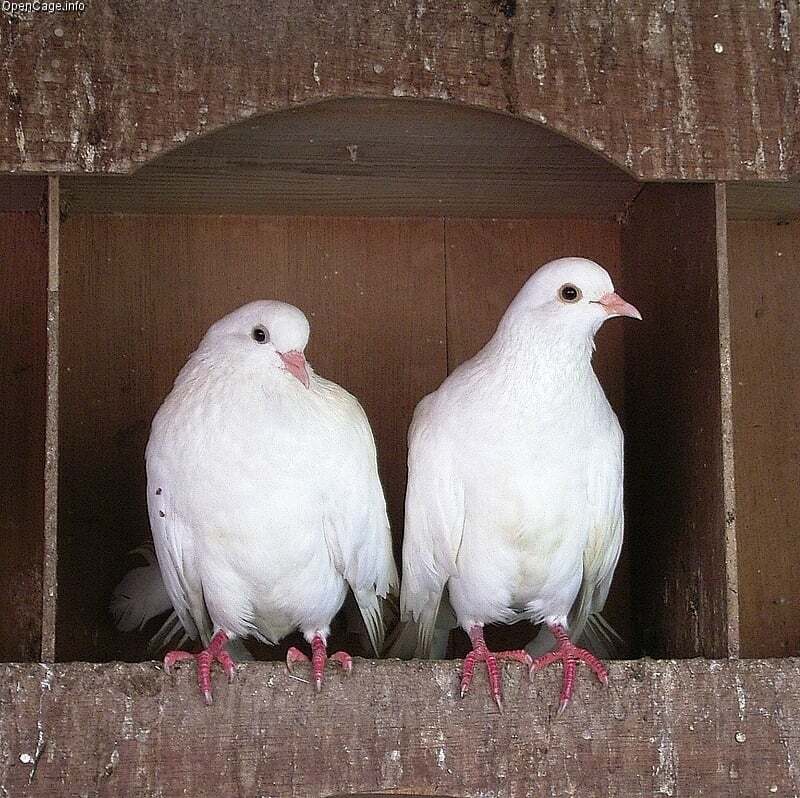 See Care of White Doves under our About Us page. Whatever your interest in Dove Releases & Displays, please Contact Us. You may also join us on Facebook – we hope you will!